Family Whitewater River Rafting Trips in UT & CO - Fun for Everyone! 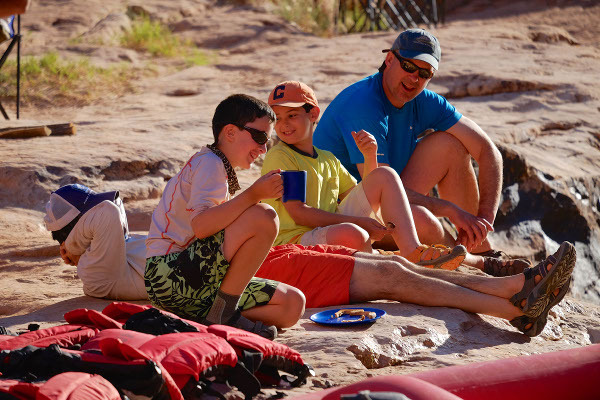 Family Rafting trips in UT and CO with Holiday River Expeditions offer time together without interruptions and distractions of soccer practice, television, homework, & smartphones. 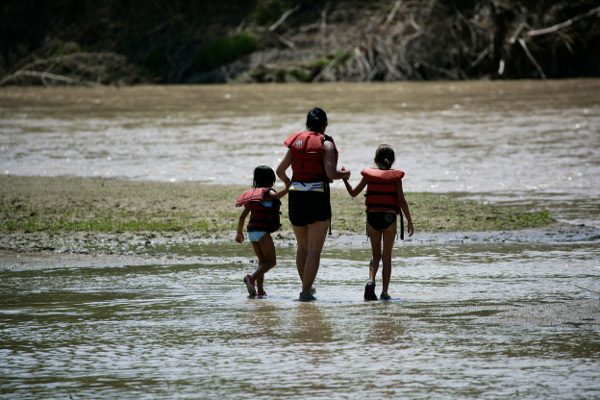 It’s amazing what families can learn about each other during a family river rafting vacation. 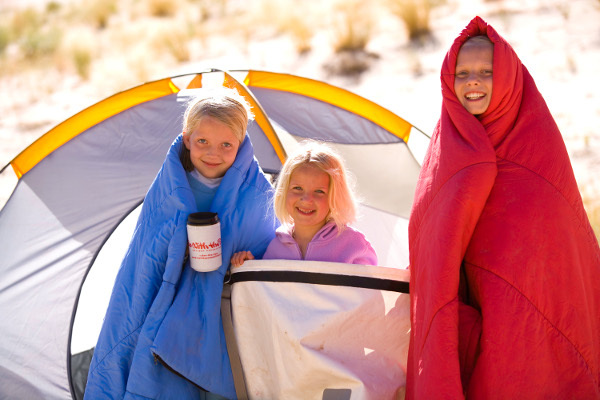 Escaping on an outdoor adventure allows families to get back to basics and the core of relationships. Children and parents are introduced to new environments, people and activities. Sharing these new experiences together allows families to adapt and develop common bonds. Our focus will be on providing you with the most memorable family rafting trip possible! 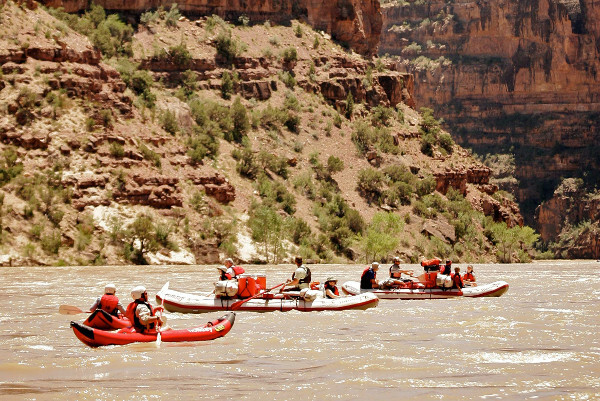 Whitewater rafting trips on the Green River through Lodore Canyon are filled with iconic rapids and beautiful scenery. The ‘Gates’ dwarf you with 800-foot exquisite vermilion canyon walls. Hike to a hidden waterfall and navigate legendary whitewater such as “Disaster Falls” &“Hell’s Half Mile”. A place with such rich human and natural history will leave you with a new story around every bend. This UT and CO family rafting trip is a favorite! The Tavaputs Plateau and Desolation Canyon are among the most remote areas of the continental United States. Even still, but the Green River through Desolation Canyon is actually anything but desolate. Instead this amazing area is teeming with wildlife. A landscape marked by groves of cottonwood trees and white sand beaches. With playful intermediate whitewater, Desolation Canyon is perfect for Inflatable Kayaks. 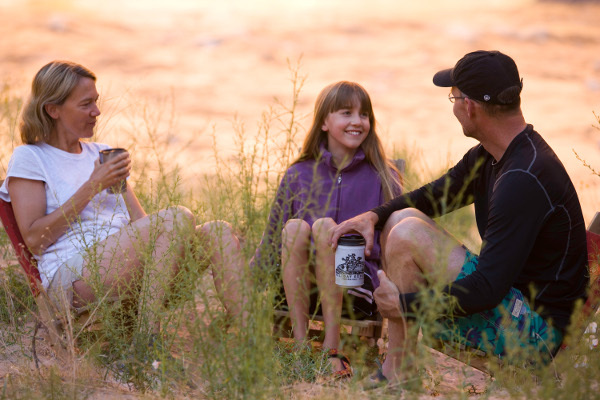 This family friendly river rafting trip in Utah offers plenty of “kid friendly” hikes, big sandy beach camping, and is appropriate for children as young as 5 years old. 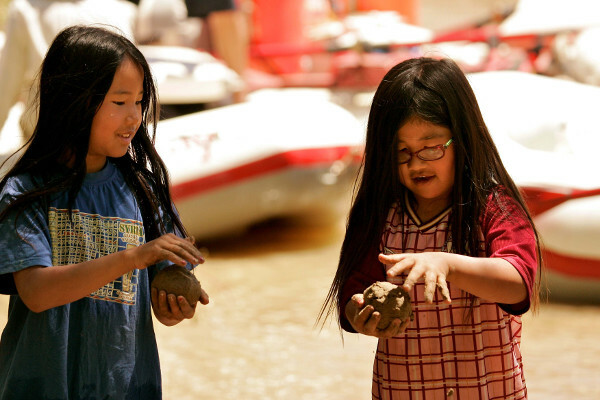 The family friendly San Juan river rafting trip in Utah offers 3, 4 & 5 day options in May and June. 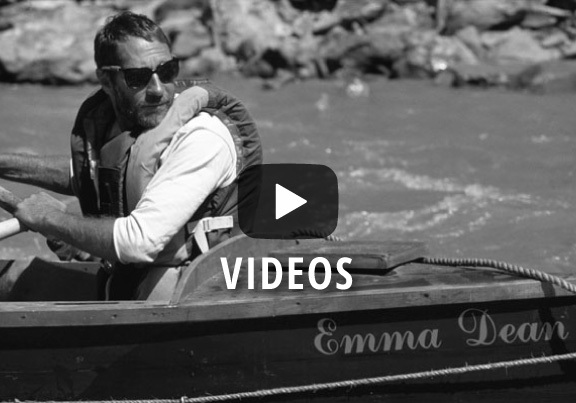 Pound for pound, the San Juan is one of the fastest moving rivers in the United States, dropping an average of eight feet per mile. Sandstone and limestone walls frame the narrow canyon as the river snakes through the countless goosenecks for which it is famous. The left bank of the river borders the present day Navajo Nation, while filled with sacred sites from the ancient pueblo civilizations of the past. This playful class I-III whitewater is perfect for a first time rafter or the more adventurous inflatable kayakers. Side canyon hikes to rock art and natural swimming pool grottos make this great pick for your family river rafting vacation. For a more adventurous family river rafting trip the Main Salmon River in Idaho offers fun and exciting intermediate level whitewater rapids. This beautiful alpine canyon has stops along the way at Barth Hot springs, Buckskin Bill’s Cabin and other historic homesteads. Side canyon hiking, fishing, stand-up paddle boards and inflatable kays provide plenty of action on and off the river. 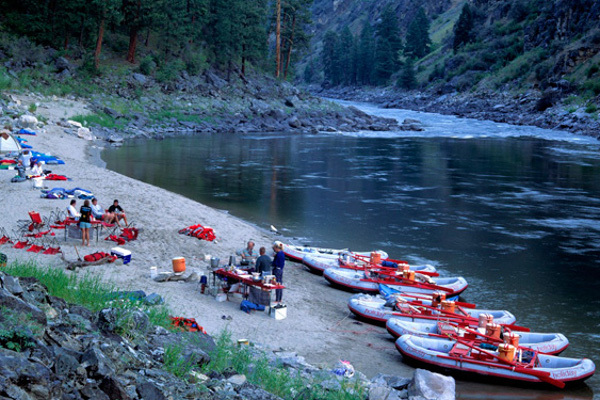 Family rafting trips on the Main Salmon River- The River of No Return will leave you with lifelong family memories. 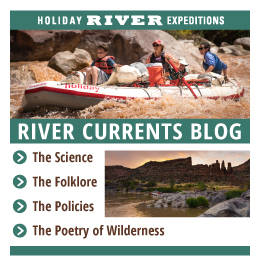 This Family River Rafting section of the Colorado River is characterized by towering red sandstone monoliths set against the LaSal Mountains. 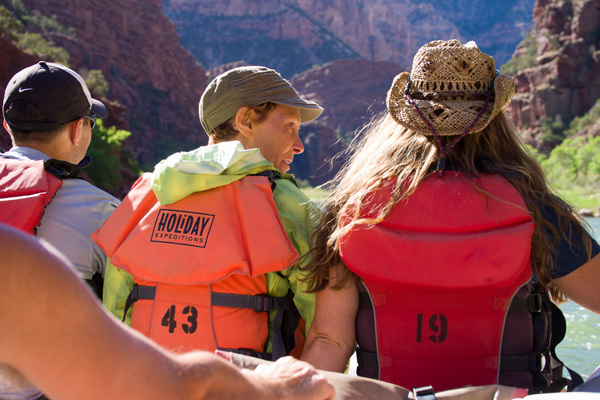 With such classic red rock desert beauty, this trip offers a spectacular setting for river runners and over the past several years has been the backdrop for many Hollywood movie productions. 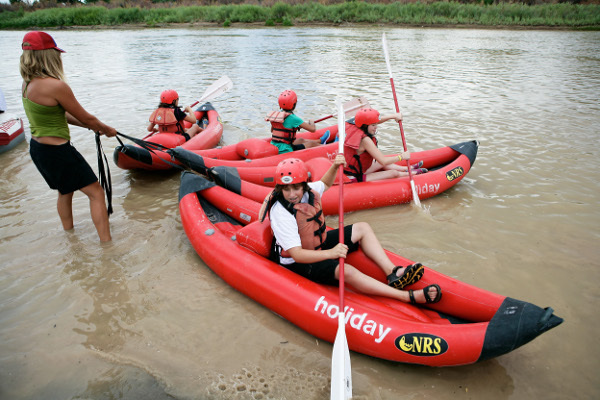 Fun class I to II rapids appear on this Colorado River Rafting trip making it the perfect section for younger children to play in paddle boats and inflatable kayaks. It is just minutes outside of Moab, Utah!